Discover how Minerva, an innovative new university, applies the science of learning to its curriculum and pedagogy, the major misconceptions about the project and its key innovations and the importance of community and the human factor in any learning program. Stephen Kosslyn is one of the world’s most respected cognitive scientists and the Founding Dean of the Minerva Schools at KGI. Minerva is an innovative new university that seeks to prepare young people for the 21st Century. Minerva is built on the premise that effective education requires continuous engagement, deliberate practice, and interdisciplinary understanding and teaches all of its classes online. It currently runs a four-year undergraduate program and a two-year, part time graduate program, that teach students habits of mind and foundational concepts that transcend individual fields of specialism. Minerva was founded by former Snapfish President Ben Nelson in 2011 and after raising a large seed round they started a partnership with the Keck Graduate Institute to form Minerva Schools at KGI in 2013. Kosslyn moved to Minerva from Stanford, where he was the Director of the Center for Advanced Study in Behavioral Sciences. Prior to Stanford, Kosslyn spent 30 years at Harvard in various positions, including Dean of Social Sciences. 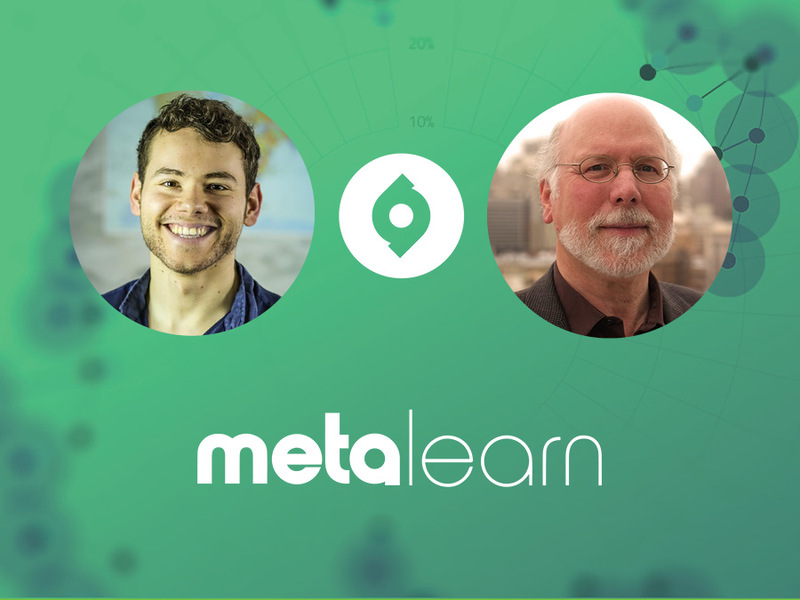 Whether you’re interested in the application of cognitive science to the classroom or curious about the latest innovations in education this episode will give you everything you need and much more.